Lum-Neh Angela, one of Silicon Mountain’s female developers is launching an app called Opportunity Space. The app will make it easier for Africans to discover and apply for scholarships online. While taking her undergraduate program at the University of Buea, Angela was opportune to win a scholarship at the African Leadership University (ALU) in Mauritius. She experienced various difficulties that cause Africans to loss scholarship opportunities. “In Cameroon, millions of students are not aware of the available scholarships at home and abroad for which they could apply hence, many scholarships go unclaimed. The application process is equally time-consuming and hectic for the very few who try to apply, with little or no guidance from an expert to help them ensure their application is up to standards.” She says. “According to Time Magazine, about $3 Billion scholarship opportunities are available for Africans each year but students are unaware hence, unclaimed scholarships.” Angela adds. After conducting a market research, Angela built a team with whom they developed the Opportunity Space app. Opportunity Space is a scholarship-matching platform that helps Cameroonian students at home and abroad to find financial aid for college by delivering a smarter, targeted list of scholarships that uniquely suit their preferences. To use the app, candidates will fill out 3 simple parameters (where they would like to study, their field of study and their level of education). Opportunity Space will then use its comprehensive algorithm and constantly updated scholarship database to deliver a verified and personalized list of scholarships. OpportunitySpace also eases scholarship search by providing strong filters which will narrow down the huge number of scholarships in the database to present a short list of suitable and relevant scholarships to the candidate. To Angela, Opportunity Space is a way of showing gratitude after winning a huge scholarship from the African Leadership University in Mauritius, by helping other Cameroonian youths gain access to quality education worldwide. Her team has a vision to bridge the financial gap for Cameroonian youths wishing to study abroad by providing access to academic opportunities worldwide using low-cost technologies. With a goal of helping over 1.7 million students in Cameroon gain access to quality education, she believes she will be contributing to the development and economic growth of the country and the continent on a larger scale, where quality education has to play a great role. 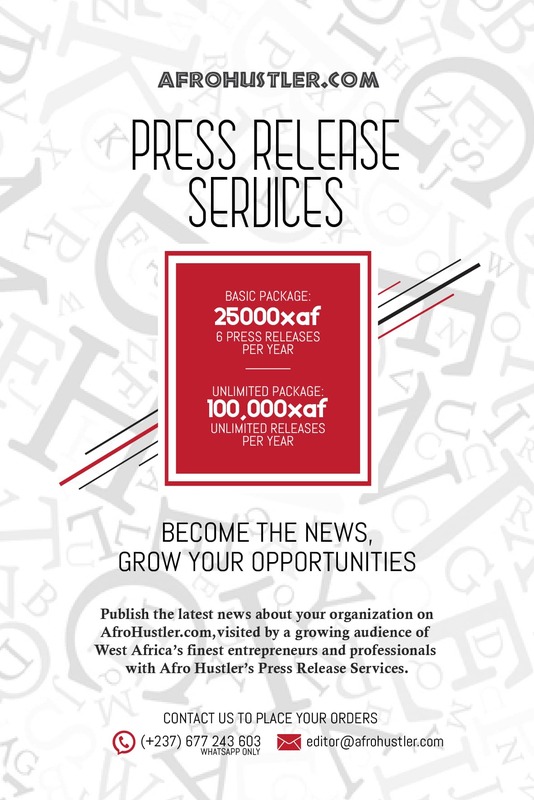 Opportunity Space is presently designed to focus on Cameroonian candidates. However, they look to cover more African countries in the coming years.